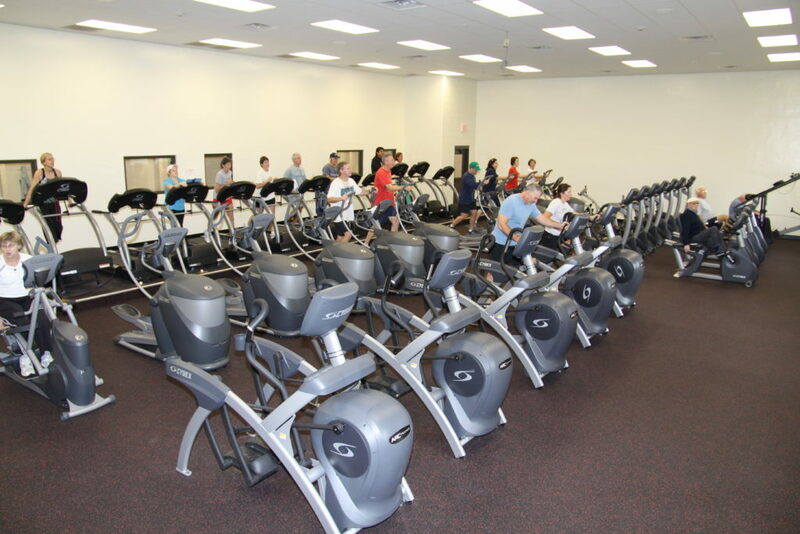 The cardiovascular room offers state of the art equipment including programmable stair masters, treadmills, stationary bikes, and other conditioning equipment. Several televisions are mounted for your viewing pleasure while working out. Proper attire is required. The cardio room and fitness center age limit is 16. Ages 13 to 15 wishing to use the cardio room and/or fitness room must take the Rec’s Cardio and Circuit Orientation Program or be working with a personal trainer. The newly expanded fitness center offers both circuit and free weights. More than a dozen machines border the mirrored walls of the large weight room. You will also find two large circuit stations, two complete full range dumbbell sets, free weight benches, squat racks and much more muscle building equipment. 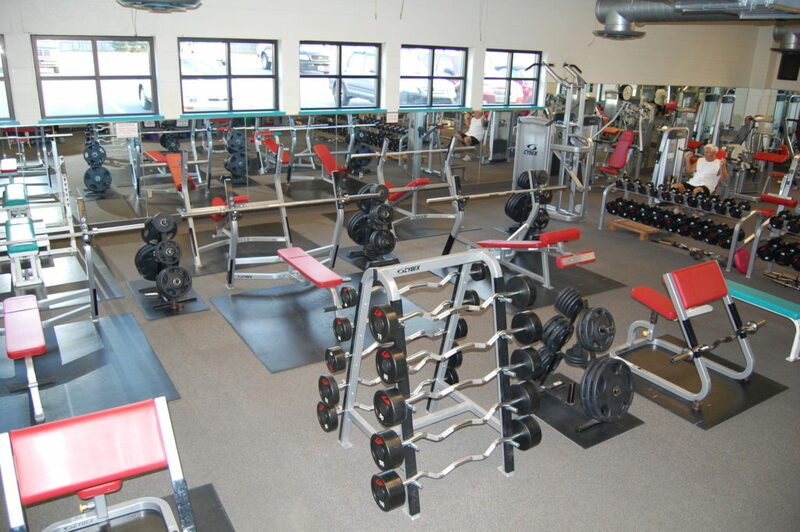 The Ephrata Recreation Center provides free instruction for members on all equipment. Proper attire is required. Fitness instructors are available, at all times, for assistance. The cardio room and fitness center age limit is 16. Ages 13 to 15 wishing to use the cardio room and/or fitness room must take the Rec’s Cardio and Circuit Orientation Program or be working with a personal trainer. Personal training is available. Please contact the fitness desk for more information. The Ephrata Rec Center has a large room dedicated to aerobic instruction and exercise. 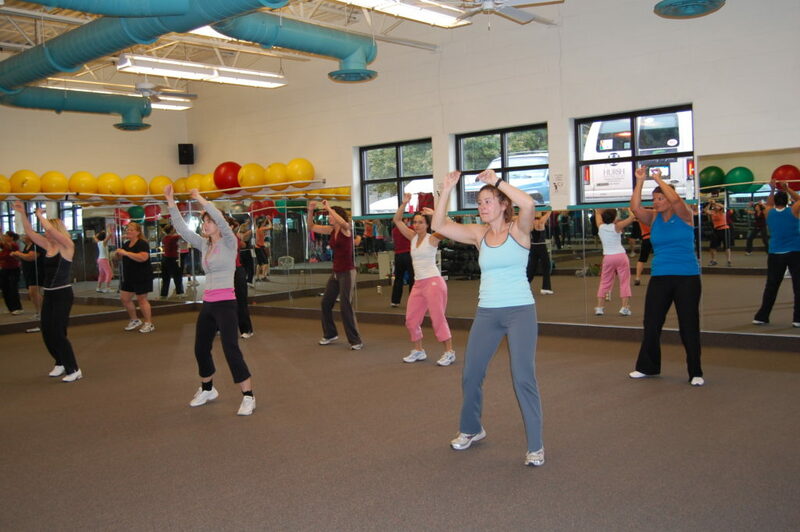 The Aerobics Center has wall-to-wall mirrors and a suspended floor. This is where you can find a variety of instructional classes offering creative blends of low-impact cardiovascular conditioning, high-impact total body workouts, and muscle toning aerobic exercise. Step benches, medicine balls, Thera-band exercise balls, and other accessories are available in the Aerobics Center.